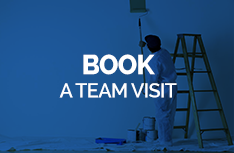 Touch Dry 2-4 hours and Recoat "4-8 hours"
Brighto All Wood Coat matt varnish is an air-drying alkyd based varnish for wooden surfaces. It gives beautiful matt finish without hiding the wood grains. 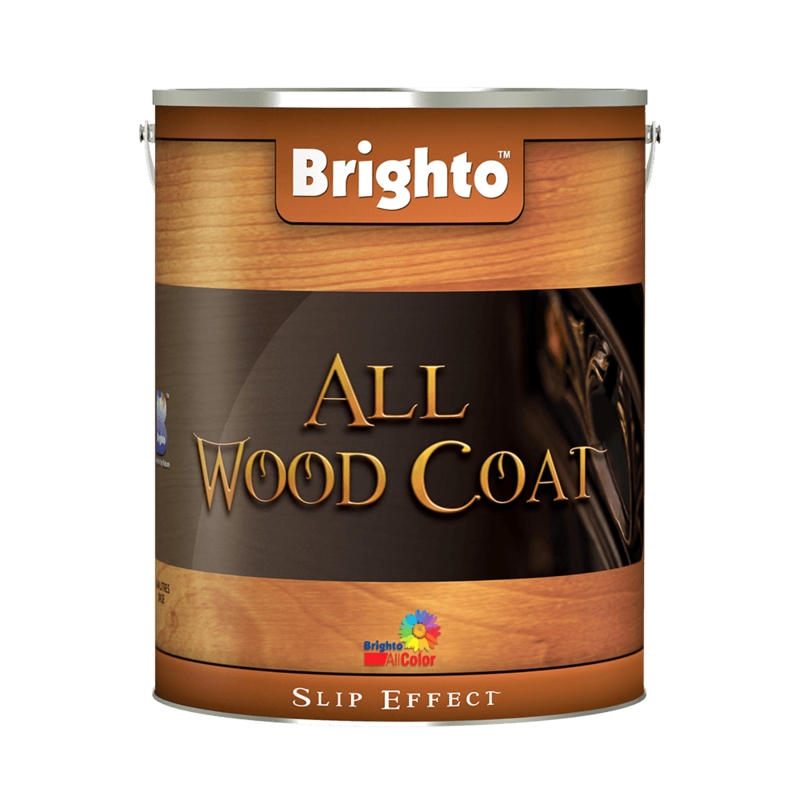 It is used on soft wood, hard wood, plywood, furniture, timberwork such as doors, windows, tables, cupboards etc.. Brighto All Wood Coat gloss varnish can also be applied without any color, if required. 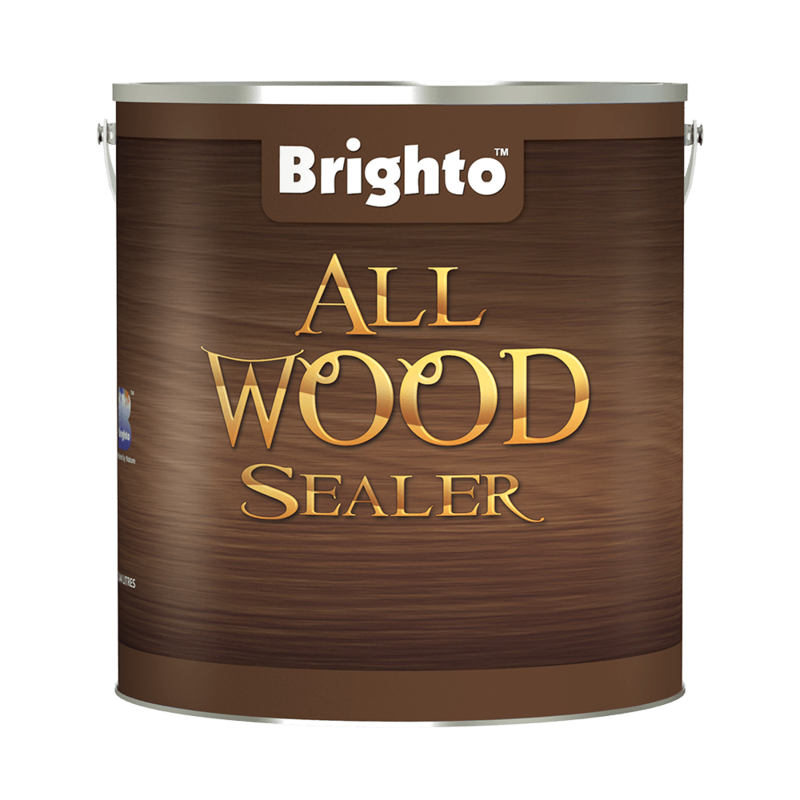 It protects the wood two times longer than conventional wood coatings. It gives surface slip effects. 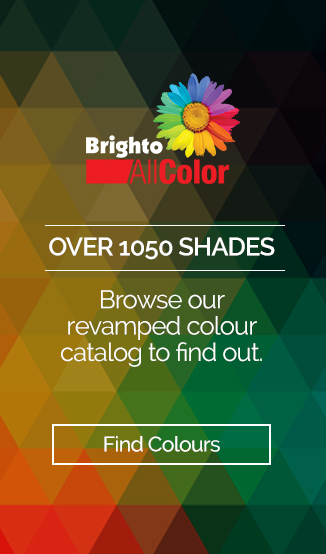 Brighto All Wood Coat matt varnish is lead and mercury free.